Although game creators Valve are better known these days for their world-conquering Steam store, they are also behind two of the best known video games franchises, namely Half-Life and Portal. And while Portal was a superb and original game back in 2007, shockingly its sequel was even better, featuring more of the same clever puzzles, witty writing and memorable characters. And despite the fact that the robots in this game had a ton of personality (like the evil artificial intelligence GlaDOS, one of gaming’s top villains), protagonist Chell is also a great character in her own right. 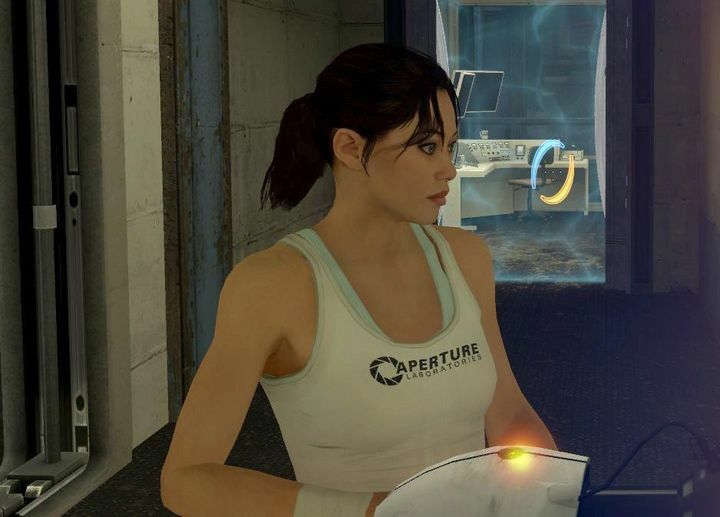 Like Half-Life’s Freeman, she remains silent throughout the entire affair (according to Valve this is because it makes the proceedings funnier), and this is in a way adds to Portal 2’s superb atmosphere and puzzle-based gameplay.